Sister Norma received a BA degree in German Language and Literature in 1959; followed by a MA in German, French and Russian in 1961 from St. Louis University. This was followed by a year of study at the University of Munich, German on a Fulbright Scholarship. She taught at Marymount College from 1962-1969. 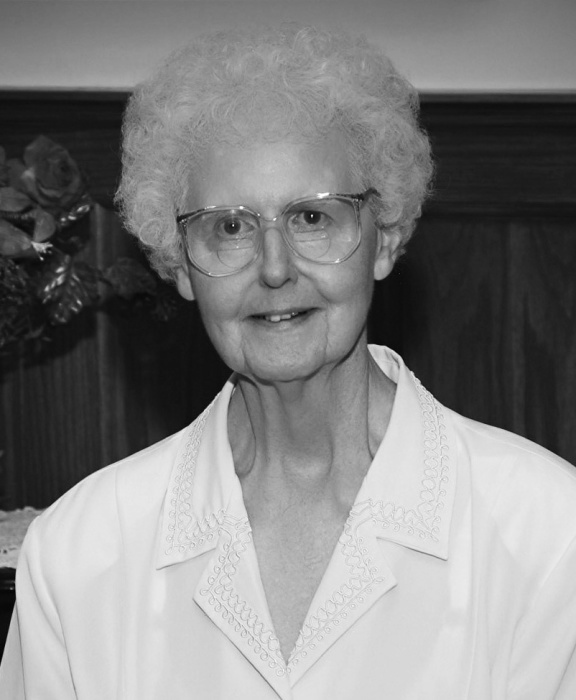 In 1971 Sister Norma was elected to the Executive Council of the Congregation and served two terms until 1979. In 1987 she was appointed as Secretary to the Congregation in which capacity she served for eight years. After retirement she moved to the Motherhouse in 2004. Sister Norma was preceded in death by her parents and four sisters. She is survived by one brother, Ted (Mary) of Grand Island, NE, and several nieces and nephews. A Bible Vigil Service will be held April 11 at 7:00 p.m. in the Nazareth Motherhouse Chapel with Sister Marcia Allen as the eulogist. The Mass of Christian Burial will be April 12 at 10:30 a.m. in the Motherhouse Chapel with Father James Hoover presiding. The burial will be in the Nazareth Motherhouse Cemetery. Nutter Mortuary, 116 E. 6th St., Concordia, KS is in charge of arrangements. Memorials for Sister Norma Schlick may be given to the Sisters of St. Joseph Health Care/ Retirement Fund or the Apostolic Works of the Sisters; P.O. Box 279, Concordia, KS 66901.